After the heavy winds and heavy rains last night, we packed up our tents today. Our hearts collapsed and the tents were wet. Fortunately, they did not immerse themselves in the tents. After breakfast, we continued to walk along the Pangong Tso, and the mood on the road was comfortable. Going through a tunnel, you have to leave the Pangong Tso, or do not want to wave goodbye to it, and finally leave a shadow! As soon as We left the Pangong Tso, it was the snow-capped mountains. 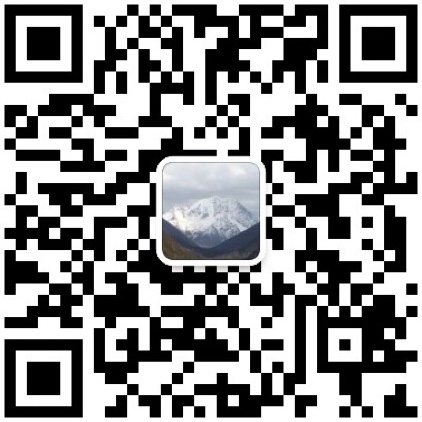 It was a common occurrence to see the snow-capped mountains in the Tibetan areas. But every time I saw them, I wanted to take two shots. I might have a natural love for Snow Mountain. Walking along the river valley, the road is very windy and the journey is very difficult. Such a good road, there is no car to go, riding to noon, we found a bridge to cook instant noodles to eat, it was difficult to have a fire. After lunch, go on, along the river valley, it is still very good, there are several colorful mountains, which are very beautiful. Near 4 o’clock, there was a right-angled turn, and suddenly the sky changed, the clouds were dense, and it began to rain. There is a lake in the corner, and it is very mysterious in the distance. If you can go to see it in the sunny day, the weather will not think much. The scenery is always on the road. This road is a lot of regrets, and I can only come back later. The corner is also the place where the climbing begins. The road is raining and falling. We ride the bicycle and climb the mountain. Nothing can be managed. Just follow the road and hold the hail all the way. I don’t know how to get through the last paragraph at that time. Now, memories, the pain has passed, leaving only the joy of reaching the destination. Near the evening, we arrived at Dorma Township and immediately took off our clothes and socks and hurriedly fired. I met a little brother, brought my own pressure cooker, and borrowed the fire from the boss to eat with us. Just because the boss is too expensive, we want to save a little. During the trip, we try to save as much as we can, and we have experienced a lot of things that we can’t usually experience. Of course, there are a lot of happiness. Tonight, rest in the hotel, very comfortable, do not have to experience the storm outside the tent.